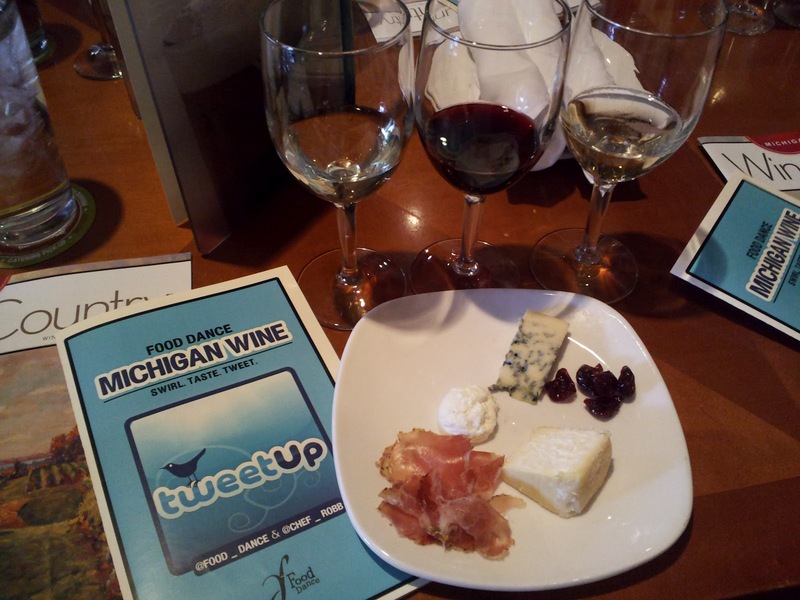 My dear friend Dianna Stampfler of Promote Michigan recently invited me to a Michigan Wine TweetUp at Food Dance, a "local-centered" restaurant in Kalamazoo. First of all: "TweetUp? Qué?" That's what I said. I imagined a live Twitter feed in a standing-room only, wine glass in one hand and smartphone in the other... balancing the glass between the ring and little finger to allow both index fingers to grasp the phone and both thumbs to Tweet. And second: "Food Dance?" As in dancing in a circle around a fire-lit cornucopia of food under the light of a full moon? TweetUp: noun 1) An organized or impromptu gathering of people that use Twitter. 2) An awesome marketing tool allowing an awesome group of people to showcase some awesome wine and cheese in an awesome restaurant. All while sitting at a great table of people enjoying a slow-paced pairing. 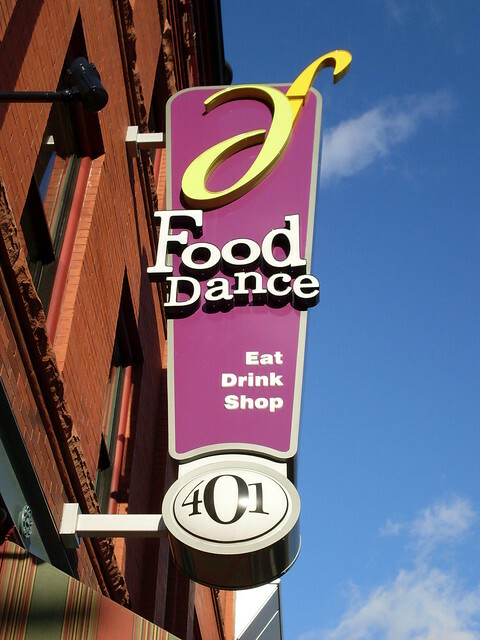 Leading to point number two: Food Dance is a PHENOMENAL dining experience from start to finish. The environment is welcoming and creates the message of sustainability upon walking through the door. 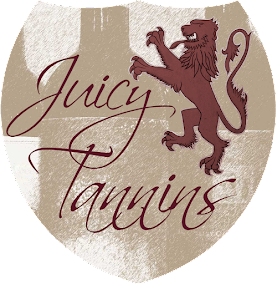 The staff is positive and friendly and the atmosphere upbeat. And to top it off, a retail market where boutique food items, wine, cheese, and even boxed lunches can be purchased! I can't wait to return for a full dining experience! Tweeting up around the table were, of course, Dianna Stampfler of Promote Michigan, Alex Beaton and Kristin Coppens of The Awesome Mitten, wine expert for the evening Mark Pollack from Great Lakes Wine & Spirits, Karel Bush of the Michigan Grape & Wine Industry Council, cheese guru Megan from Food Dance, and our host for the evening, Michelle, Growth & Development Manager at Food Dance. Erica and I felt incredibly privileged to be tweeting up with these fantastic representatives of the hospitality industry. First up, Black Star Farms' Arcturos Late Harvest Riesling 2010 was paired with Swiss Valley Farms' Mindoro Blue Cheese. This Sutton's Bay wine graced us with ripe white fruit aromas and a pale, crisp-looking color. Wonderful notes of baking apples and "peaches & cream" on the palate made this light-bodied wine a great opener. The feel had a slight syrup presence, as most Michigan Rieslings do, however, the finish was clean with no high-residual sugar mouthfeel. It was surprisingly refreshing, and a great starter for the evening. Second in the series was the Fenn Valley Capriccio blend of Cabernet, Cab Franc, and Chambourcin of Fennville. The color was light ruby, slightly deeper than a traditional Pinot Noir color, but not inky like a traditional Napa Cab. The nose contained hints of ripe cherry and a full aroma of raspberry infused chocolate. The flavor of the wine, front- to mid- to back-palate, was bursting of cranberry juice. The tannins were light, but the wine puckered in the middle, and cut quickly at the end, leaving an easy finish. We discussed at the table how this may be an excellent wine for those just breaking-in to the red wine world. Megan from Food Dance made an excellent choice in pairing Zingerman's Manchester semi soft cheese from Ann Arbor. Not only did it look like a mini slice of cheesecake, the flavor was that of a smooth, creamy New York cheesecake with amazing aromas of lavender - its scent reminded me of the aromatherapy present in a spa. It was fantastic! So much so, that Erica and I had to traverse over to the market to purchase a small wheel. A refreshing finish to our evening was made possible with L. Mawby's Blanc de Noirs Sparkling Wine from Leelanau. A light yeast and soft apple nose complimented the hint-of-beige colors in the glass. Tiny bubbles gave Mawby's sparkling wine making style away... natural bottle fermentation... the true Champagne way. The palate was slightly sweet with hints of fresh sourdough bread, and dry, easy finish that cleansed my palate elegantly. Paired with the sparkler was Evergreen Lane's Chevre from Fennville. This fresh goat cheese was deceptive. At first glance, the "dollop of whipped cream" looking cheese showed little scent and a traditional young goat cheese flavor. However, when matched with the L. Mawby sparkler, the cheese came alive and burst with a rustic, artisan punch, both sweet and savory profiles. It was a match made in Heaven... Heaven found at Food Dance! The evening was spectacular, and I want to thank Food Dance for being such a phenomenal host, and of course Dianna for the wonderful invitation! Cheers!